If you are having trouble finding the perfect gift for someone on your list, let us help. 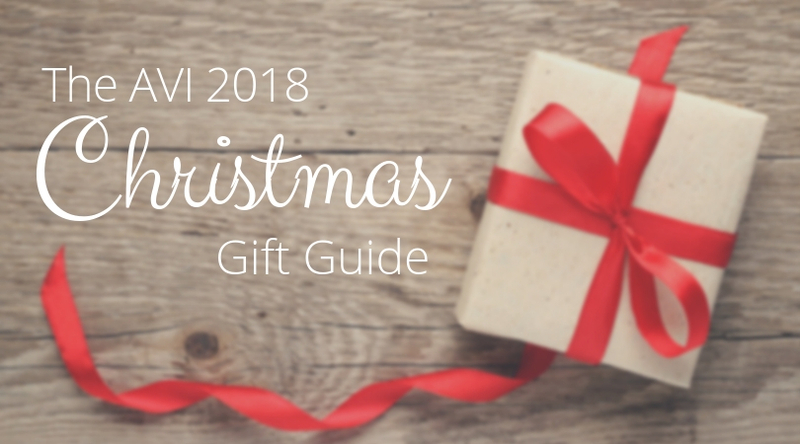 We deal with hundreds of new technologies each year, and have selected some of those that we think make fantastic gifts for even the most discerning recipients. While the iPod and smartphone have put music in our pockets, cheap headphones have done a terrible job of delivering that music to our ears. While many may not want the commitment of a dedicated space within their home to listen to music, we can all find time to enjoy music on the go. Walking the dog, relaxing on the patio, while traveling or any time you just want a minute to yourself. We carry a number of high quality and stylish options starting as low as $100 for the Sennheiser HD 4.40 BT to the mind-altering Focal Utopias at $3,250. Our personal favorites? The Sennheiser Momentum True Wireless (The AirPods killer) and the Focal Listen Wireless, both priced at $299. If you haven't seen Sony's Ultra-Short Throw 4K projector, you need to see it. A sleek console sits in front of the wall, and from it comes a 110" or greater 4K image right there on your wall. This is the closest you can get to turning your whole wall into a TV. 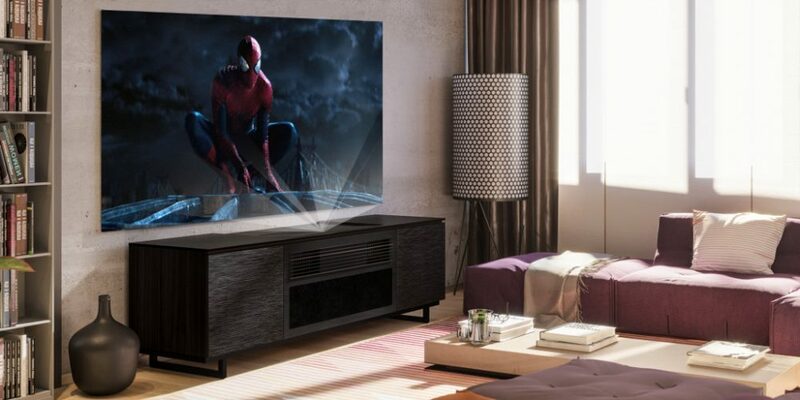 Right now Sony and Salamander are offering a $3999 discount when you buy the Sony projector and Salamander cabinet together. If you get this as a gift for your family you will win Christmas. Sonos is one of the best things to happen to home audio. 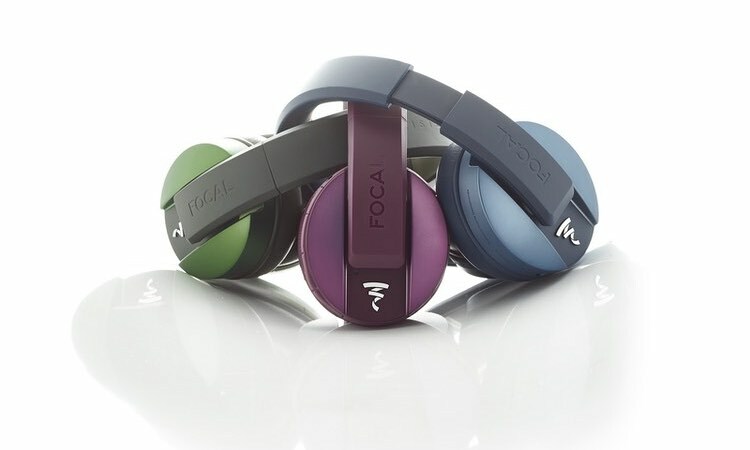 It is simply the easiest way to listen to high-quality music anywhere in your home with minimal fuss. 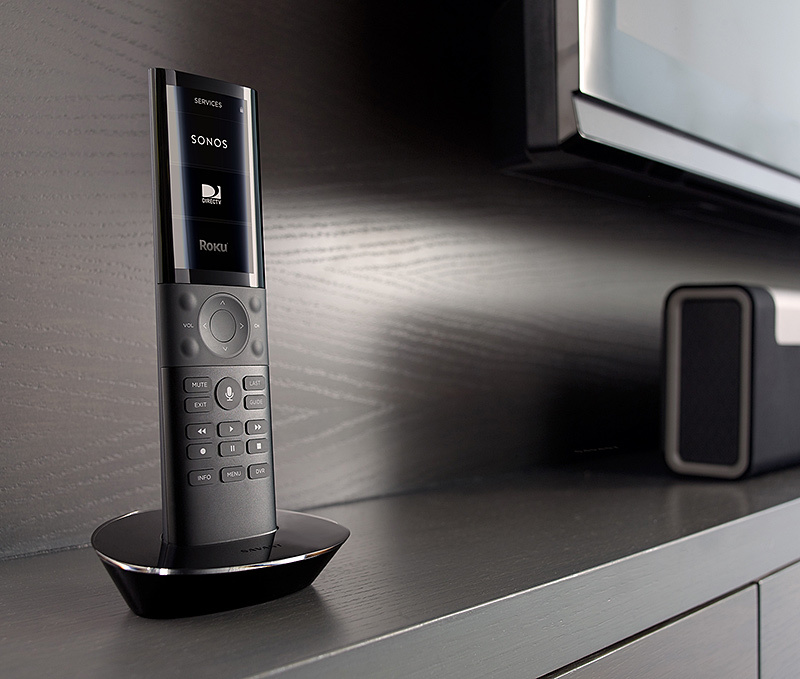 With the new Beam speaker Sonos has delivered that same convenience to your television as well, at a price well below the fantastic Sonos Playbar. If you are willing to give up just a little output compared to the Playbar, the Beam paired with two Sonos Play:1 speakers can give you a wonderful, wireless, surround sound system for less than $700. 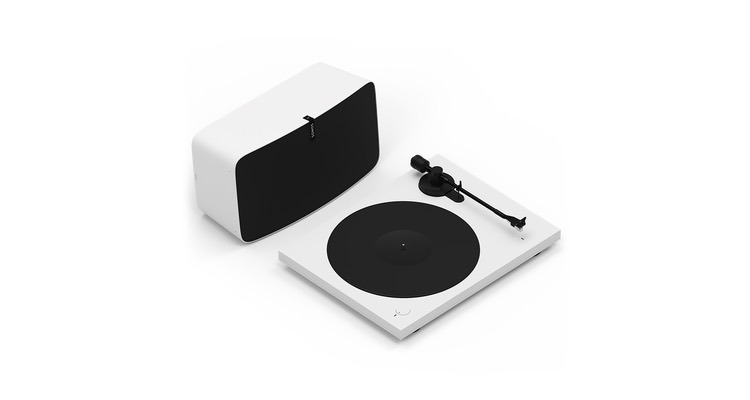 For the music lover on your list consider gifting them a Sonos Play:5 speaker and a fantastic Pro-Ject turntable for $899. This system takes the enjoyment of vinyl and allows it to be played through the entire home. I know this seems like we are behind the times, but hang with us for just a second. While the Amazon products featuring Alexa aren’t new, they are really coming into their own right now. 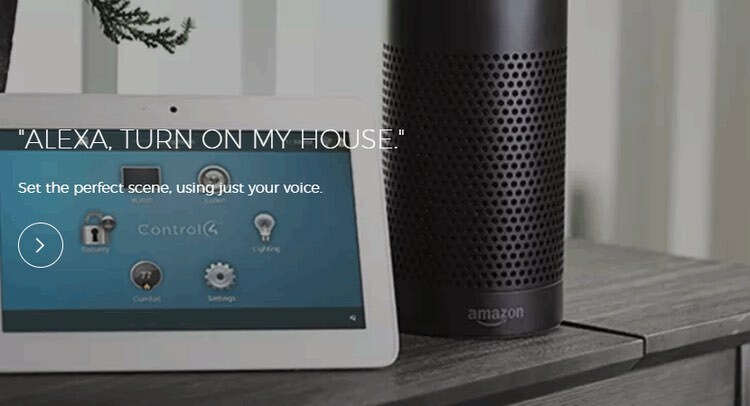 A home with Control4, ELAN or Savant can now use Alexa to control lights, security, thermostats, TVs, whole house music, and more. The options are just about endless, and if you already have a smart home system in place we can use Alexa to make it even easier to control. Let’s face it, a TV isn’t a particularly convenient gift to give…unless you have AVI deliver and install if for you. Just about everyone has a TV, and almost everyone would love a new one. If you have a child, sibling or even parent who could use a TV upgrade consider purchasing one from us and having us mount it for you. With 65” Sony TVs starting around $1000 and Samsung Frames as low as $1200 there has never been a better time to purchase that new 4K TV. If you have a family member with the coffee table full of remotes to control just one TV, you have the ability to make their life better (and to ensure you can use the TV next time you are there.) Consider buying them a Control4 or Savant remote, and having AVI install it after the holiday chaos ends. If you have experienced a remote that actually works, you know just how much better an experience it can be. If we can help you select a gift for someone on your list, let your salesperson know today, or click here to send an email to our office. We are happy to help!